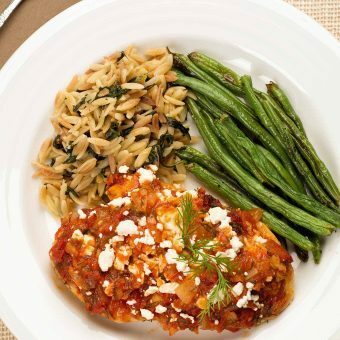 Our favorite chicken breast recipes are anything but boring! 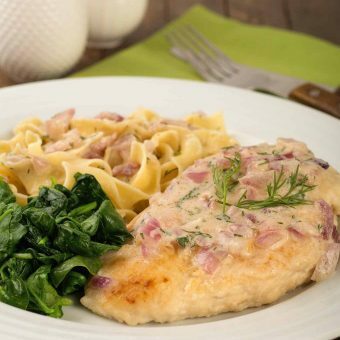 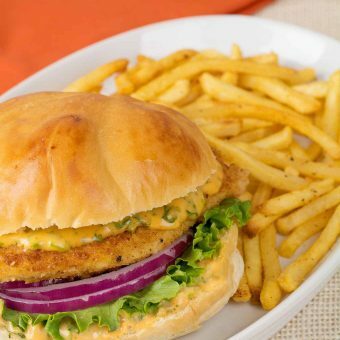 Tender and juicy chicken breast recipes that are full of flavor and super satisfying! 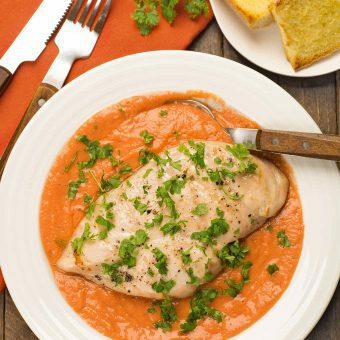 Tender grilled chicken breasts team up with a modified version of our classic gazpacho soup to make a delicious, light summer dinner that’s easy to make and packed with flavor. 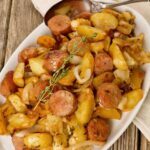 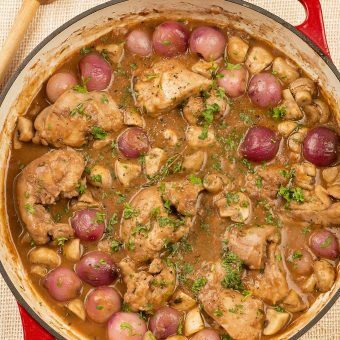 This recipe for boneless chicken thighs braised in red wine is a simplified take on a classic French Coq Au Vin that delivers deliciously rich flavor with far less time and effort. 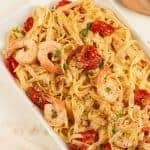 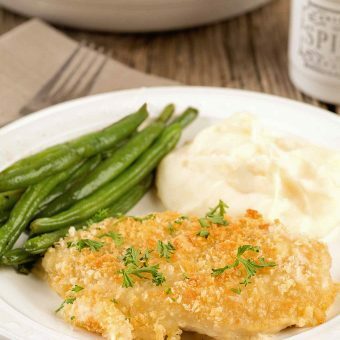 These tender, boneless chicken breasts are smothered in a blend of Dijon mustard, white wine and cream, topped with cheese and panko and baked until golden and bubbly. 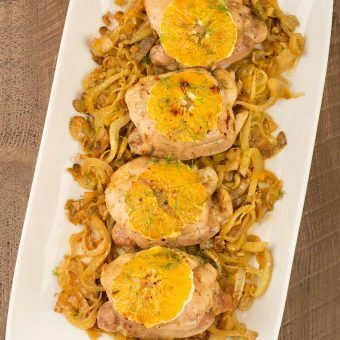 Sweet, mellow caramelized fennel flavored with orange zest makes a delicious accompaniment for these oven-roasted boneless chicken thighs. 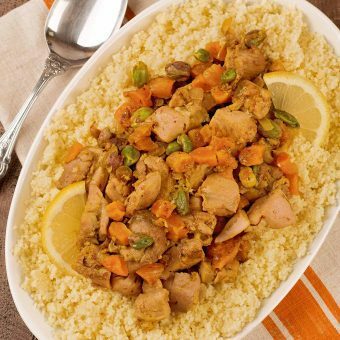 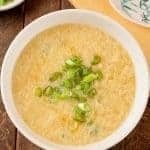 This unique chicken recipe uses a blend of fragrant spices, dried apricots, pistachios and lemon to make a sweet and spicy dish that’s delicious served over couscous or rice.